Calling all sock boot lovers - this is the boot for you. 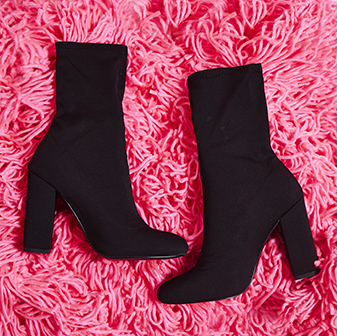 With a block heel and rounded toe, these calf length sock boots will have you slayin' all the styles this season. 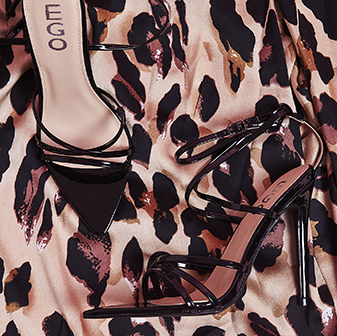 Team with a midi dress or sweater dress during the day for a classy look that'll have all eyes on you.